We are excited to have acquired a quantity of artworks from the Peter Collins Stanley Studios Sale. The collection includes exceptional oil paintings, watercolours and works on paper dating to as early at the mid 60s and up to the 1990s. The female form is a dominant subject and the collection harks back to a golden age when Georgette and Peter Collins were immersed in Chelsea’s Bohemian art scene. This week we are pleased to introduce portrait paintings by the Venice-based artist, Nicholas Todhunter. Art historian Joss Johnson sheds light on a collection of artworks by the Adams family who were three generations of artists and photographers based in Reading. The extensive collection includes superb artworks by Marcus Adams, Chris Adams, Gilbert Adams and Rosalind Adams. 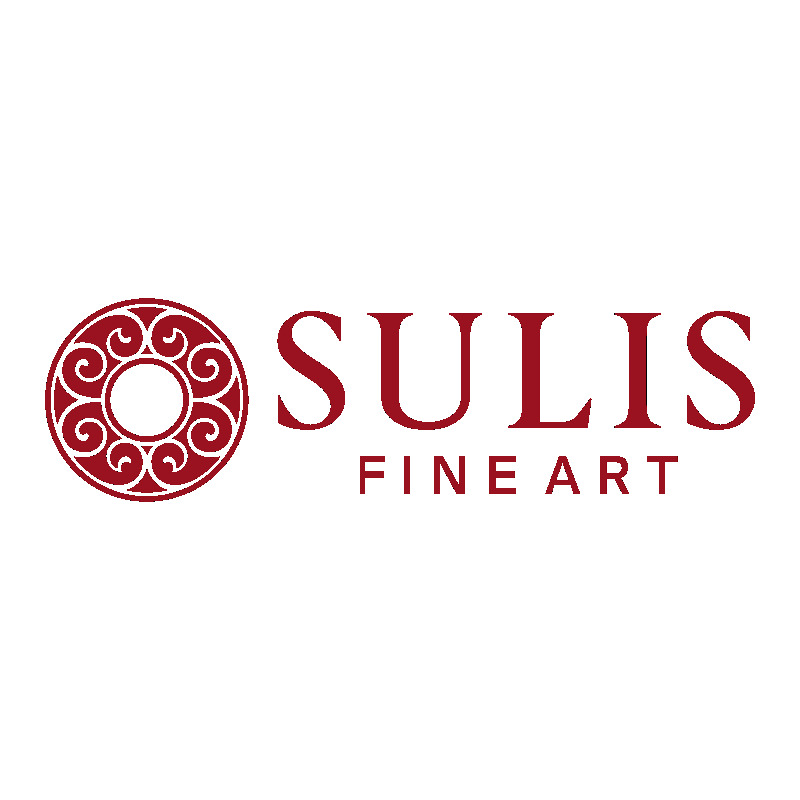 Back in the first week of April Sulis Fine Art introduced to you works by artist Richard J.S. Young. We are now excited to bring you new works by the contemporary Bath-based artist, including watercolour, graphite and mixed-media works. An artist spotlight on the exceptional Richard J.S. Young. Richard J S Young’s artistic process indicates an artist who reflects the currents and motions of the outside world. His influences are diverse, extending to music, the figure, the sea and the desert. "In recent years a large number of artists have contributed to a major revival of the etching technique, discovering that its intricate processes and delicate lines are perfectly suited to their personal, introspective approaches to art making." Yasmin Namdjou MA looks at the sublimity of the modern etching in light of new collections aquired here at Sulis Fine Art. Sulis Fine Art's Yasmin Namdjou looks into the works ot Ethel 'Bip' Pares, the UK's forgotten Art Deco icon. Sulis Fine Art's Yasmin Namdjou investigates the works of Harry Riley R.I. Riley’s works pay testament to a highly skilled and prolific artist whose visual style fittingly captures the idealistic and amber-tinted vision of early 1960s glamour that the era’s commercial and travel sectors strove to embody. "Executed in a naive and colourist manner, the eye catching works in Broadley’s folio are evidence of the artist’s mastery of the pastel medium." Sulis Fine Art's Joss Johnson examines the works iof IAN (J.F. Broadley).